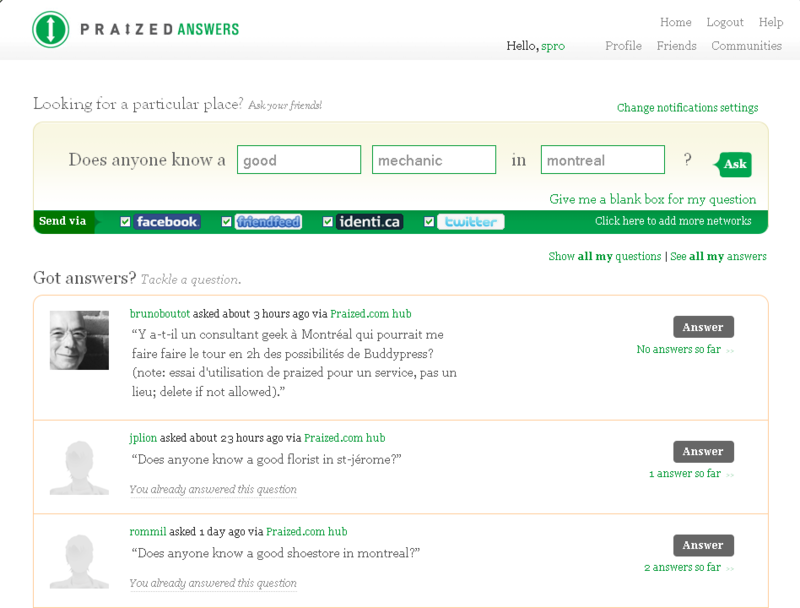 Directly from the Praized product blog, we just announced a cool new functionality: Praized Answers. More details here. Next > Who Will Control Your Identity?